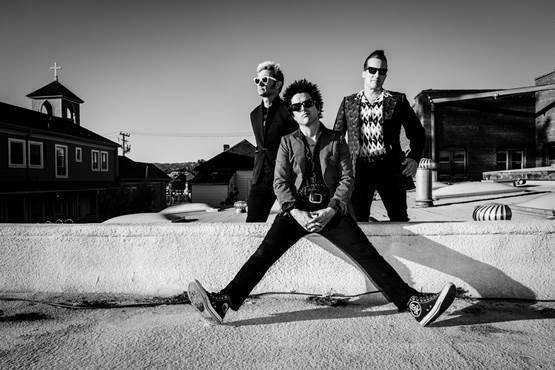 US punk legends Green Day have announced they will play three huge arena dates in the UK next February. The trio – who are gearing up to release their new album Revolution Radio on 7 October – will kick off the quick-fire tour of the UK with a gig at Leeds First Direct Arena on 5 February 2017. That will be followed by a show at Manchester Arena on 6 February before they finish things off at London’s O2 Arena on 8 February. The support band for all three gigs will be The Interrupters. Previous Previous post: What are the best live guitar solos ever?